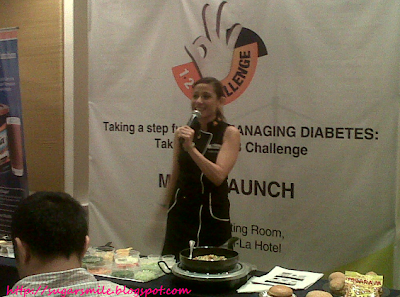 Diabetes is a battle that most Filipinos are fighting over the years. To date, our country has over 11 million with pre-diabetes or already diabetic. 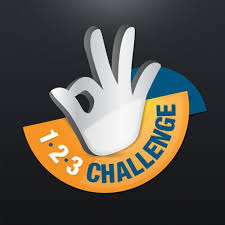 So in the efforts of making us more healthy and help manage diabetes, Abbott is introducing the Glucerna 1-2-3 Challenge. This free program includes healthy habits and really useful resources to manage diabetes and have a healthy lifestyle altogether. The Glucerna 1-2-3 Challenge is a unique 12-week program on both online and mobile resources for people who wants an easy plan in creating a healthy meal, step-by-step video exercises and specialized nutrition plan such as Glucerna Triple Care. Why is it called a 1-2-3 challenge? It's simple! Abbott and Glucerna wants you to know that there are only three components of managing your condition. (1) Managing blood sugar response (2) Reducing weight and waistline and (3) Supporting heart health. 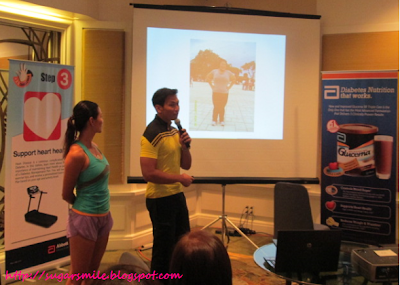 During the launch of the Glucerna 1-2-3 Challenge, Coach Jim Saret, M.S.A.T, PES, CAPT, SAQ and known resident trainer of the Biggest Loser Pinoy Edition taught us simple exercises that you can perform everyday. Have anyone of you tried circuit training? Well, Coach Jim sampled easy-to-do workouts like lunges, jumping jacks, wall push-ups and the like. Try them for 10 reps or more and you're good to go. Now there's no valid excuse for you to not work out. We all know that preparing a healthy diet is hard. I, myself has a problem when it comes to eating healthy. Fitness nutritionist-Chef Nadine Tengco taught us the right meal frequency, quantity and replacements that you can prepare easily. These low-calorie food are enjoyable and its healthy, added by Glucerna SR Triple Care. Now you can make sure that you'll never have these unhealthy food cravings ever again. 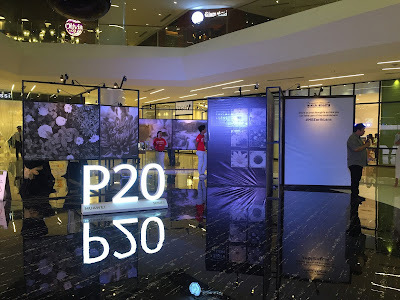 - Loyalty program that rewards members with points so they can redeem prizes depending on the accumulated score such as Freestyle Glucometer, Freestyke glucose strips, Mercury Drugstore GCs, Robinson's GCs and a lot more. "Proper diabetes management can be overwhelming for people with diabetes, but is essential for them tio maintain a healthy and active lifestyle", said Dr. Jose Rodolfo Dimaano, Medical Director of Abbott Nutrition. "That's why we developed the Glucerna 1-2-3 Challenge to provide them an easy-to-use resource that helps them take charge of managing their condition and feel confident they can lead a healthier lifestyle", he added. So what are you waiting for? Get motivated and move now to fight diabetes and have a much healthier physique. And with the help of Glucerna Triple Care, its ingredients helps manage blood sugar response and support heart health. Completed with exercise and a balanced diet, diabetic will eventually become lesser in our country and healthy people will emerge. 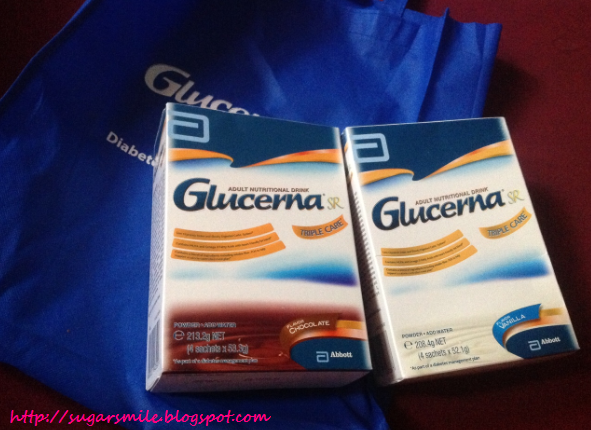 For more information about the Glucerna 1-2-3 Challenge, you may visit www.glucerna123challenge.com.ph or www.abbottdiabetescare.com. That you to Abbott and FleishmanHillardPH for inviting me to this very educational lecture.